Bestselling author J.L. Drake brings you a tale of love in a world where only the strongest survive. Are you ready to embrace the darkness? 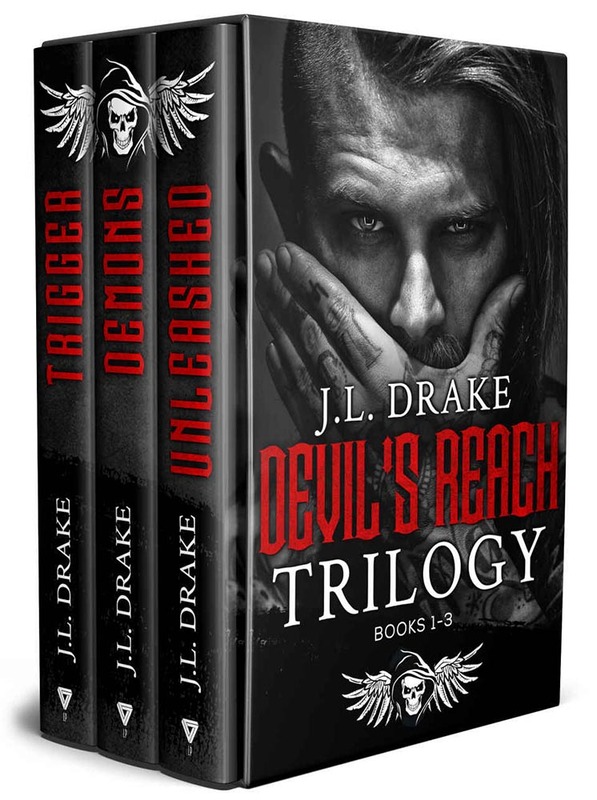 The Devil’s Reach Trilogy is now available in a boxset! I was raised by the Devil himself, formed into a man who was unreachable. I went from the boy with bruises to the man with a trigger. 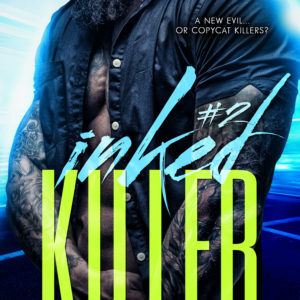 Killing is the only thing that calms the itch…until she changed everything. I thought the light would bring redemption. Salvation. But it only brought the Devil to my doorstep. My demons are breaking through, and my weakness has been exposed. Now there’s only one person who can calm this hell…Tess. Tess was under the Devil’s watch while I suffered behind bars. The ace in my pocket brings power, and the temptation to flip overwhelms me. 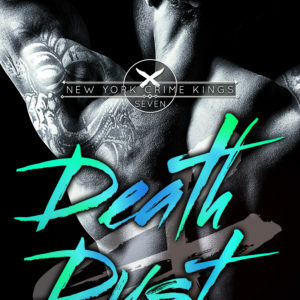 The smell of blood is a drug fueling me, consuming me…until there’s nothing left.